Latino Review is back with another exclusive scoop regarding yet another Suicide Squad revelation. We've already heard that Scott Eastwood and Raymond Olubowale had been cast but the roles were not revealed. But thanks to Umberto Gonzalez aka El Mayimbe we now know that Olubowale is doing motion capture for King Shark and Eastwood is Steve Trevor. 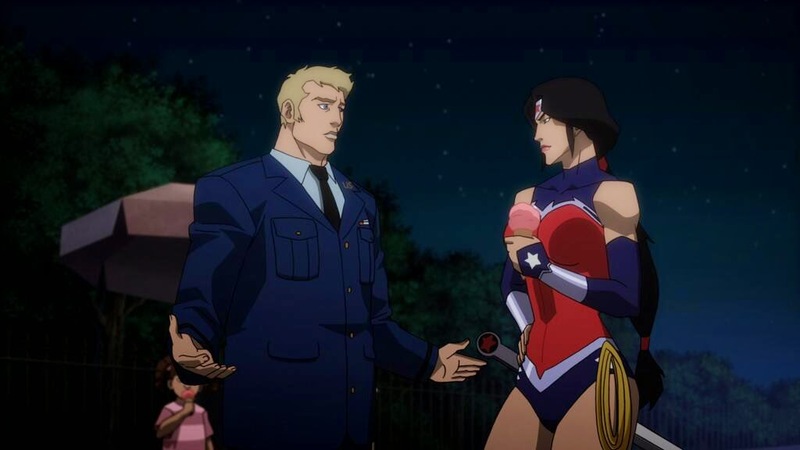 The latter will be doing a cameo and it's likely he'll be back in the Wonder Woman movie as well as her love interest.